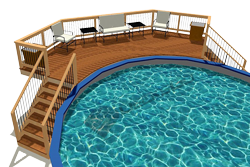 Draw Wood Deck Plans Yourself - Quick Tips to Plan Your Wood Deck. Why not draft wood deck plans on your own? Drawing wood deck plans are the first thing you should start drafting - before you start buying lumber, wood and other materials. Otherwise it's a guaranteed way to spend more than you intended and to end up with a poorly designed and built deck. So why not draft your own deck plans? 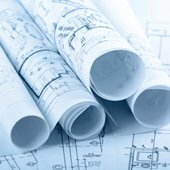 If you want to give it a try yourself, we'll explain the basics behind drafting your own plans so you can do it yourself. Drawing your own plans means you can break away from boring designs and create something better suited to your needs and tastes. Here are some quick tips to set you off in the right direction so you at least cover off the basics for your design plan. 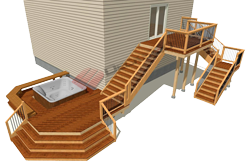 Before you start drafting your deck plans, you should already have finalized your design. Get some graph paper (preferably with 1/4" squares), a T square or ruler, an eraser and a pencil and a good working space like a drafting table. There are three views you should draw - Plan View, Elevation View and Details View. A Plan View shows the wood deck from a top down view. An Elevation View shows the deck in relation to the side of the house and the slope of the land. Once you show the elevation, you may decide to create different levels so your deck is less visible to neighbors. A Details View shows details of any area of the deck that a more complex or that can't be shown from the other two views. Railings, stairs, ledger boards attachments and even joist framing typically require detailed views in deck plans. Your wood deck plans will be far more useful to you if you take the time to think about these details now rather than on the site when you are building your deck. Joist spacings will usually be 16" o.c (on center) but can vary depending on the deck material and length of the joists between beams. Be sure to look at the Deck Joist Span Table. Beams must be indicated on your plan as well as the position of the posts that support the beam. 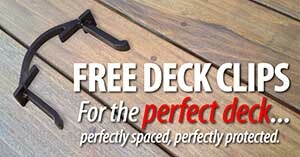 The Deck Beam Size Table and the Deck Post Size Table can assist you in determing the details for your deck. 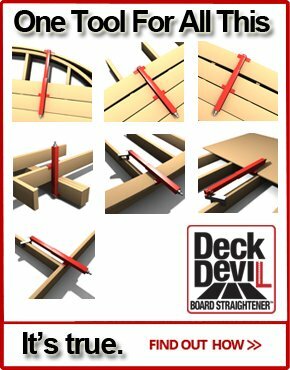 And decking material you choose will have maximum spans so check the Decking Span Table too. A typical wood decks plan should have about 5 or 6 unique sections to it. 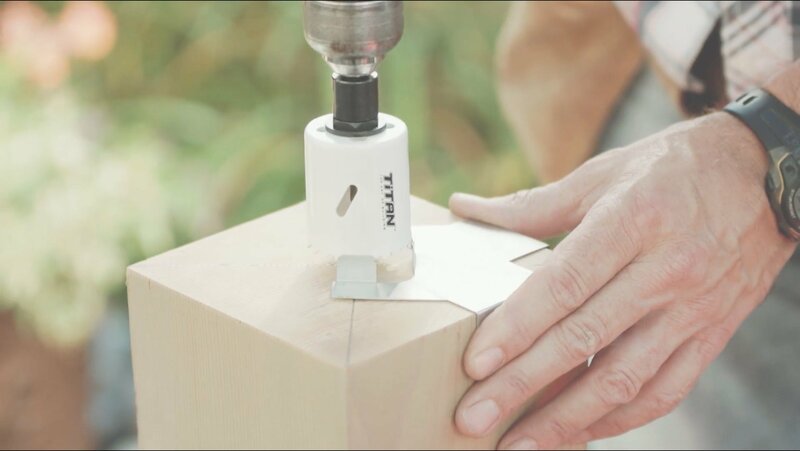 Once the shape of the deck and joists is complete, cut out on a separate piece of paper scale shapes of deck benches, tables, deck planters or other deck furniture. Position the furniture to see if everything fits and your space is functional for its intended use. Try to use standard sizes of lumber for beams and joists such as 10' or 12' or 14' dimensions to minimize waste - not 9', 11' or 13'. 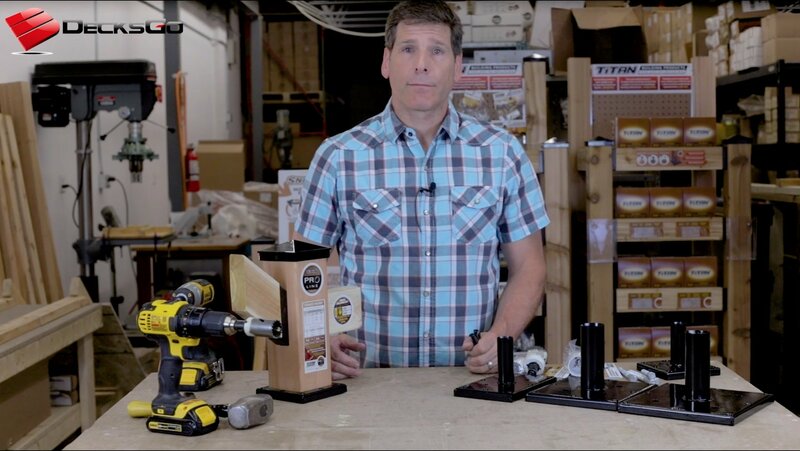 Also, if you would like to increase the deck size while keeping labor costs down, consider using the same beam length and footings but simply extending the deck outwards further. 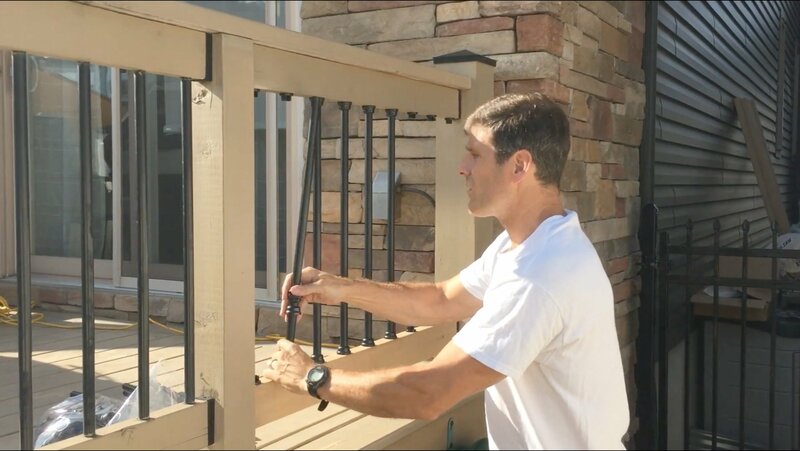 Don't forget that labor is a major cost of building decks. 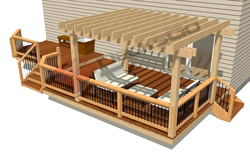 Drawing decent wood deck plans is truly the most important aspect of building a wood deck. So take your time and be thorough. If you really find it tough to come up with shapes or ideas, then buy some existing plans and modify them. 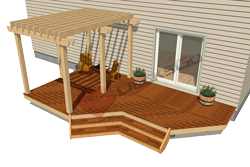 Or get some custom deck plans made with all the materials and design specifications professionally laid out for you. 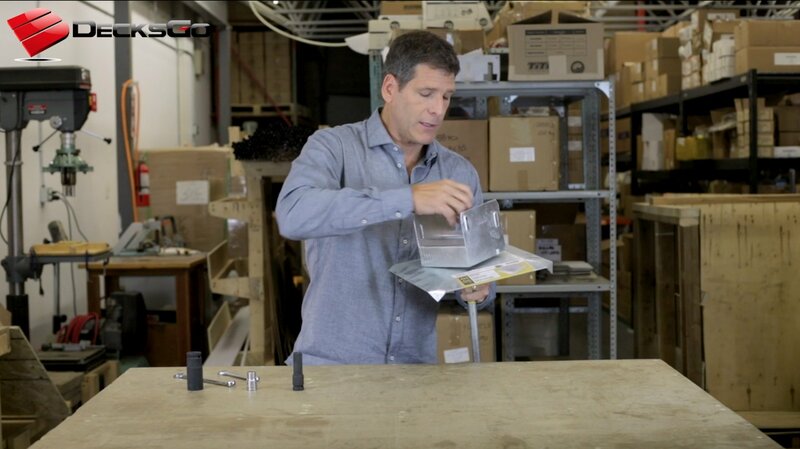 There is also some good software to help you as a less expensive option. What Are You Waiting For? Start Drafting. Either way, this is always money well spent if you want your deck to be well built. 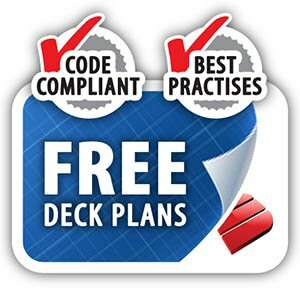 Remember, deck plans aren't going to be as complicated as a plan for your home. 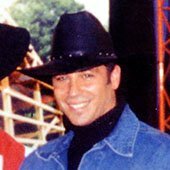 You should be able to draft everything in as few as three or four pages. Being organized and having thought through details in advance is what ensures your deck building plans will turn out right!